Sheryll Murray has been MP for South East Cornwall since 2010. 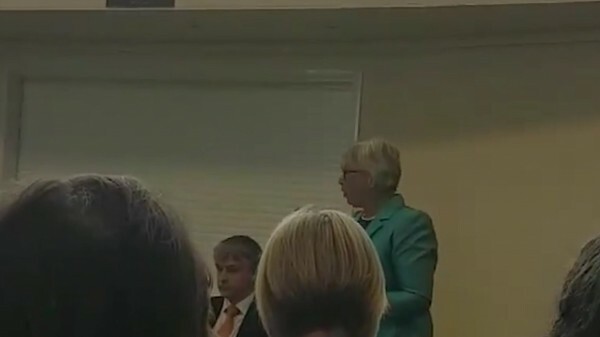 A Conservative candidate was booed at an election hustings after telling the audience she was “really pleased we have food banks”. 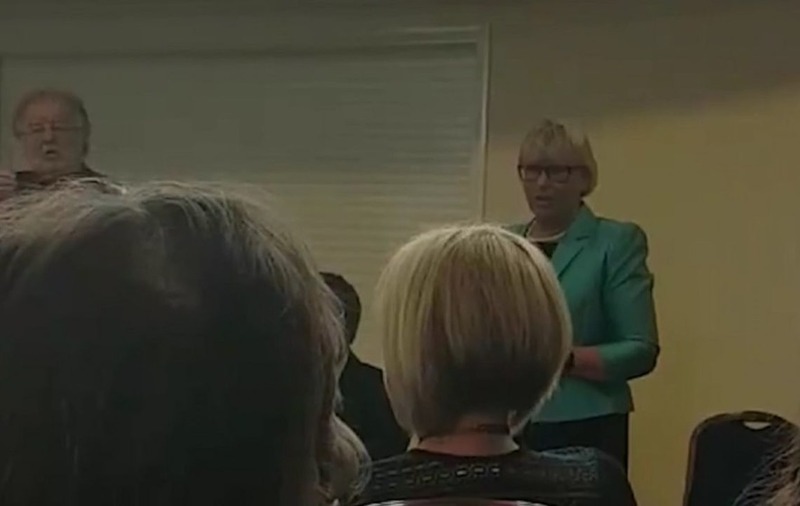 Sheryll Murray, who has been MP for South East Cornwall since 2010, asked an aide to call police after being heckled at the event in Callington on Saturday. Her team later claimed they feared for her safety following “sustained abuse” – including a woman waving pink underwear – from a group of supporters of Labour leader Jeremy Corbyn. Ms Murray told the audience that people could require the help of food banks if their circumstances changed, such as moving house or benefits being delayed. “I am really pleased that we have food banks in South East Cornwall,” Ms Murray said.